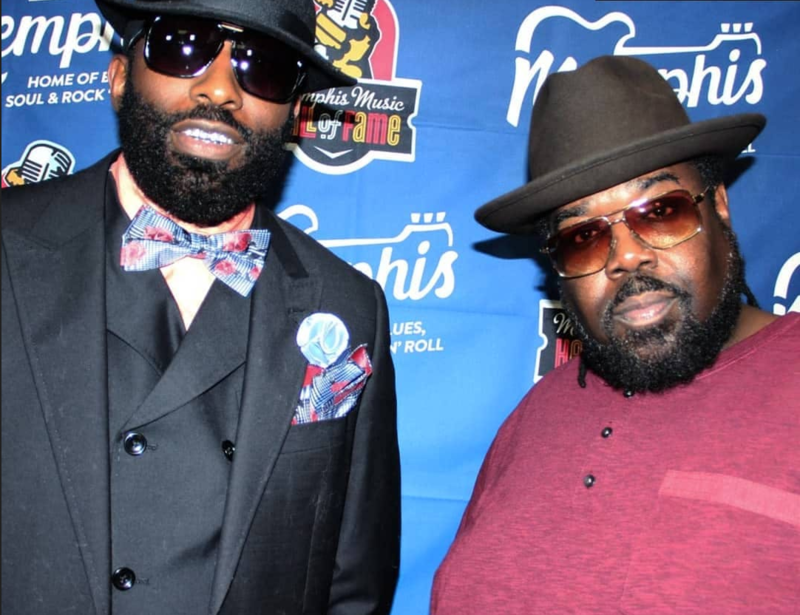 8Ball & MJG Follow Up Hall of Fame Induction With New Music Video "Take A Picture"
The 8Ball & MJG song “Take A Picture” is produced by music producer Cory Mo and released under Push Management. 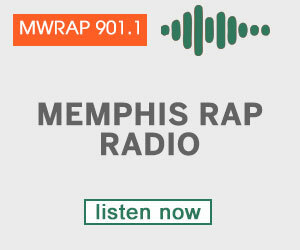 On the Memphis Hip Hop scene since the early Memphis rap ’90s, 8Ball & MJG have been in the game now nearing 30 years; that’s longer than most rappers have been living, and ‘Ball and G’ are still relevant to fans today while still never disappointing their loyal followers since the beginning. Without real niggas in it? The rappers were recently recognized for their achievements by the Industry when the duo 8Ball & MJG were inducted into the Memphis Music Hall of Fame on November 1, 2018, alongside the likes of Aretha Franklin, O’Landa Draper, and more. Watch 8Ball & MJG’s Take A Picture music video.